All 1000 Series monitors come complete with Certificate, Instructions and Alkaline Battery. 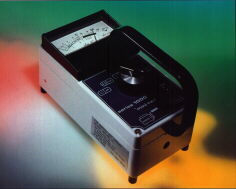 Perspective Instruments is the UK Distributor for the complete Mini Instruments range of products. Approved for supply to the NHS and Universities throughout the UK.